Our entry-level MKP capacitors, which we call the Cross Cap has got the best sonic quality and the best electrical peculiarity in its price class. 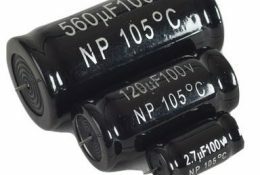 These capacitors uses high quality foil, produced and metalized in the EU. They do not make any unpleasant distortion on sound and do not “colour” the sound. 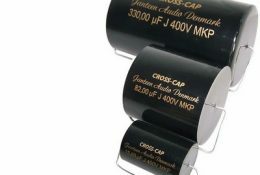 The Cross Cap has proven to be our best selling capacitor due to it’s high ratio of performance versus the price. 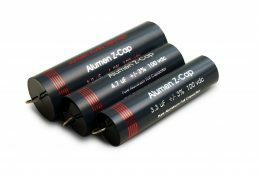 The Alumen Z-Cap is the newest adition to the Jantzen Audio line of Capacitors. The Alumen Z-Cap was especially designed for the tweeter and mid-section of your crossovers. The improved transparency performance of this new cap is on the same high level as our SilverGold Z-Cap, but with a slightly softer tonal presence and less brightness / sheene / glare in comparison. 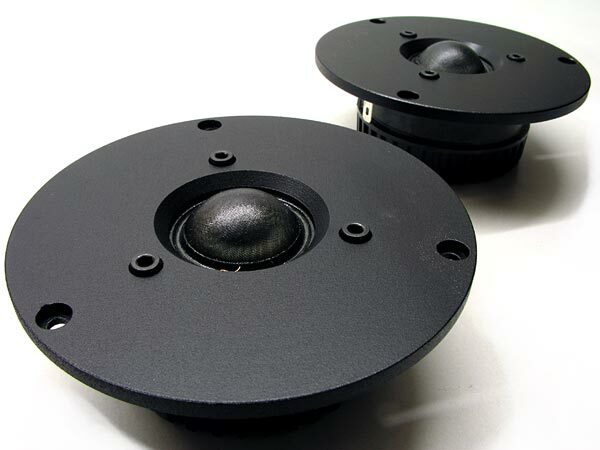 The Jantzen JDT-1024 Diamond Tweeter is second to none. 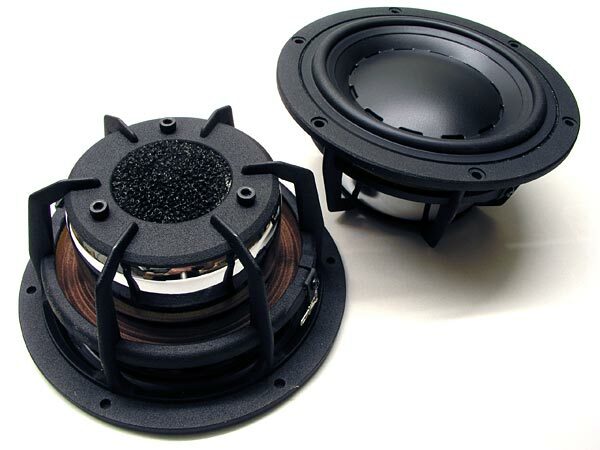 The JA-6012 is a powerful 6” midbass driver fitted with a polypropylene cone and a massive 75 mm voice coil ensuring high power handling. 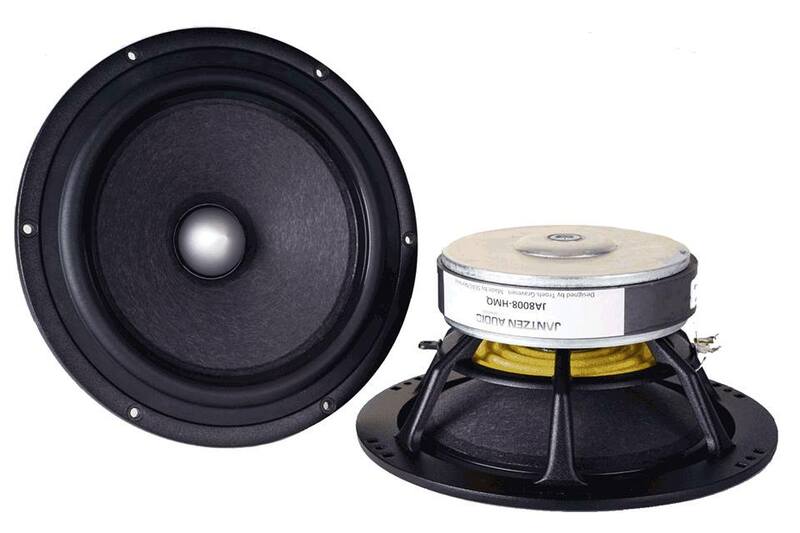 The JA-6006 is a powerful 6” midbass driver fitted with a polypropylene cone and a massive 75 mm voice coil ensuring high power handling. 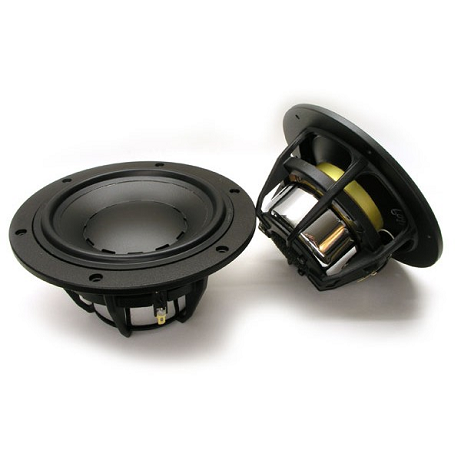 The JA-5006 provides a powerful 5” mid-range woofer fitted with a polypropylene cone and a massive 75 mm voice coil ensuring high power handling. 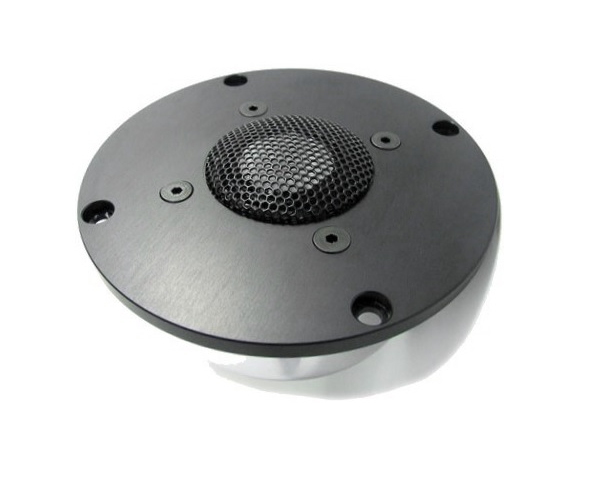 State of the art soft dome tweeter with heavy aluminium faceplate. Magnetic oil in magnet gap for increased power handling and easy low order filter construction. 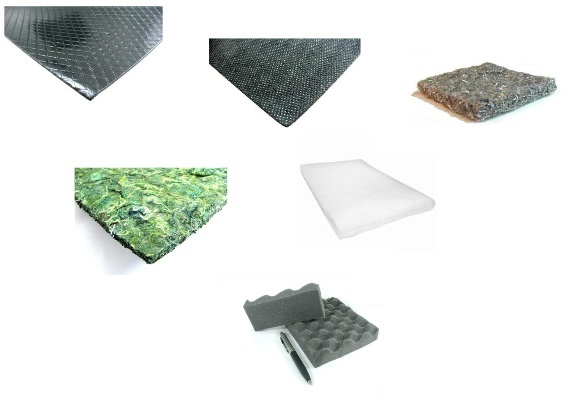 Damping Materials are an essential part of a lot of cabinet designs.